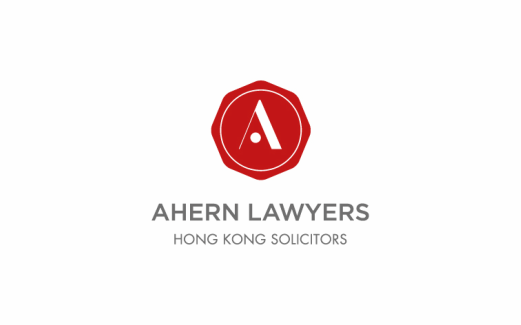 ​Ahern Lawyers provide families and their intermediaries an holistic approach to family wealth conservation and succession. The legal seal identifies the nature of our practice as Hong Kong solicitors. © 2016 Ahern Lawyers Website by Superior Solutions Ltd.